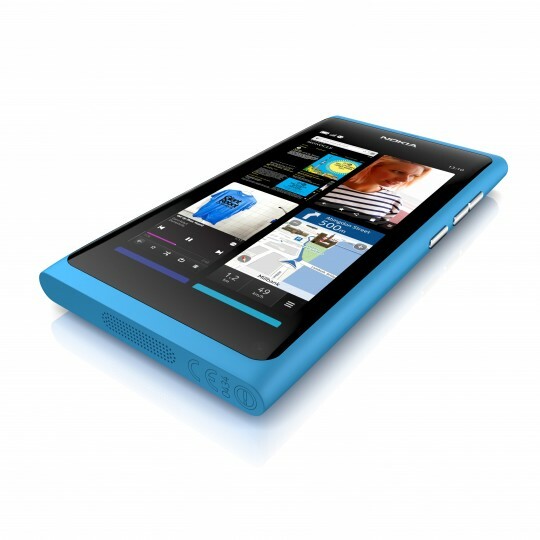 Another day, another video compilation of Nokia N9 hands on. This time, they’re all by one person. I noticed these on his channel, MichaelxHell, Michael Hell again from the N9 Austria Meet up. Have you seen his gallery yet?